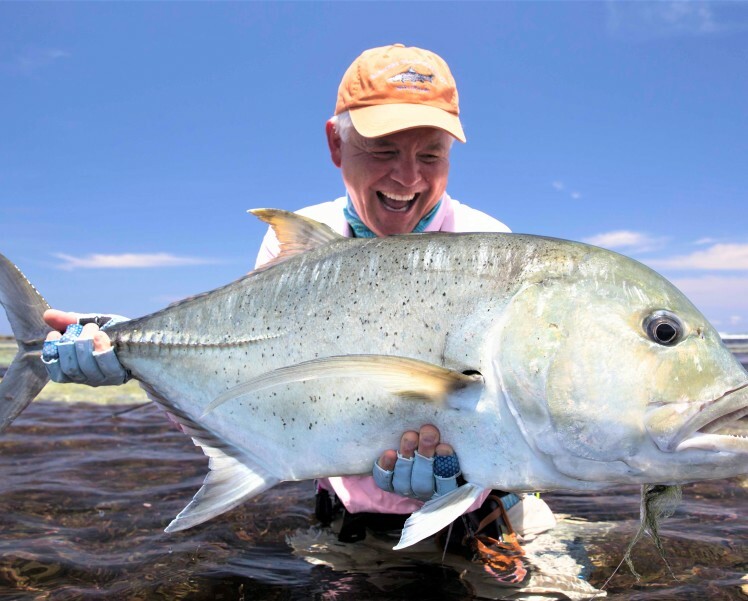 Cosmoledo Atoll Fishing News – 118 cm GT destroys a Popper! 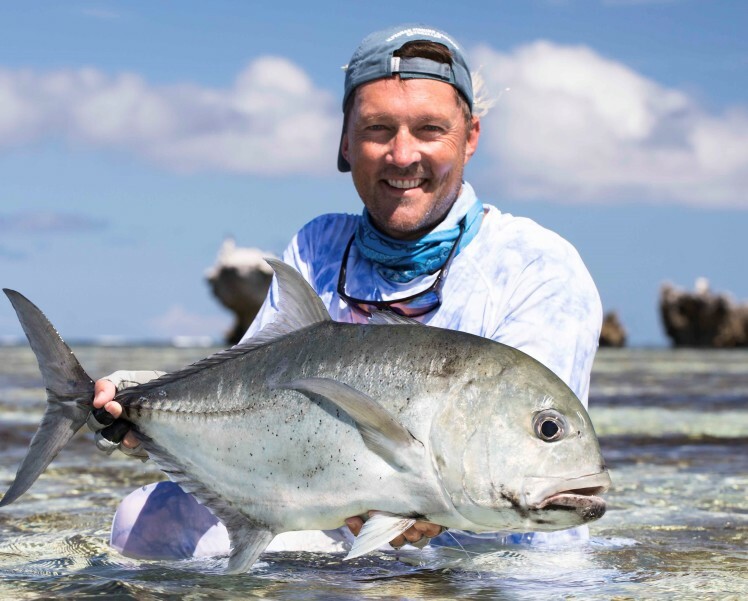 Alphonse Island Fishing News – The GT’s are around in Full Force! 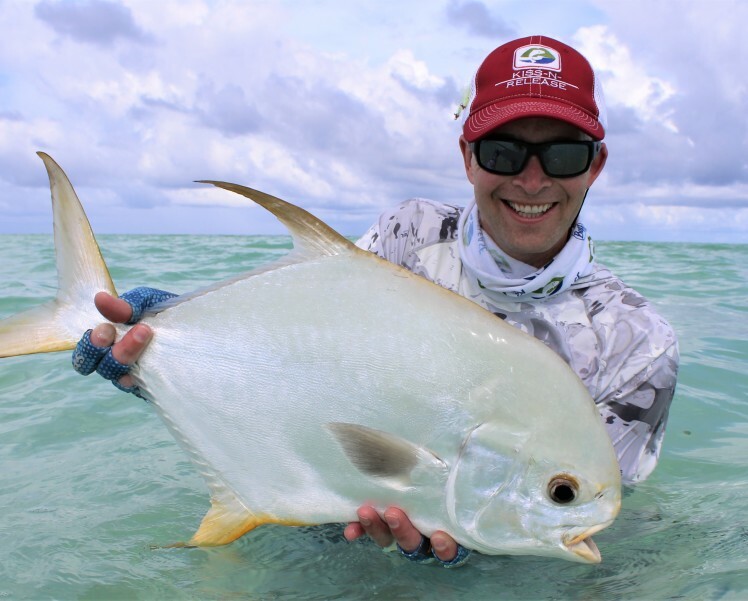 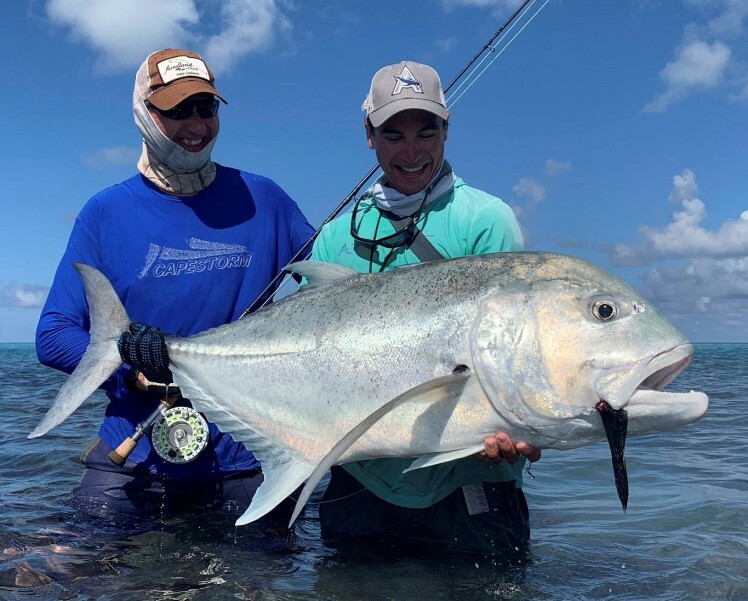 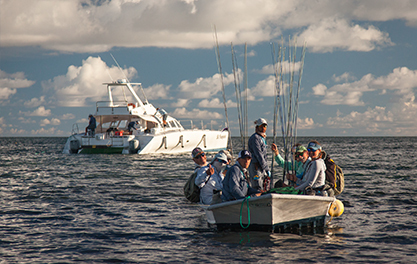 Cosmoledo Atoll Fishing News – 102 GT’s in a Week! 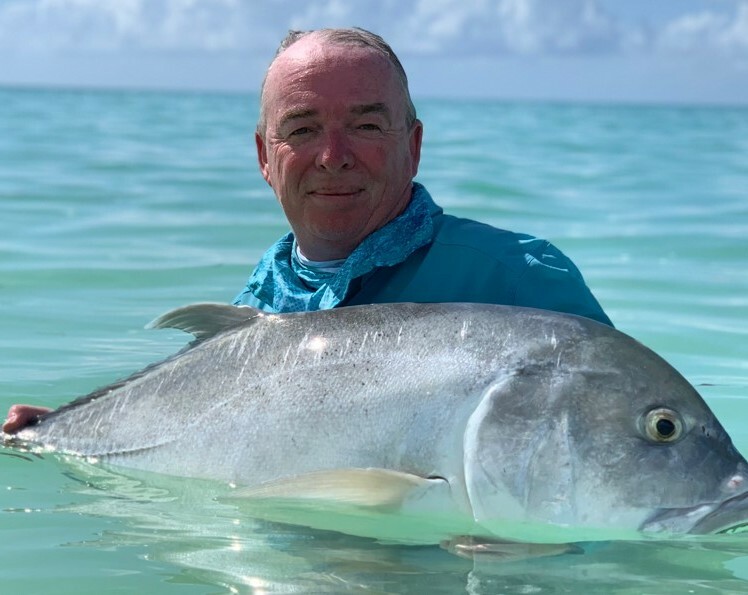 Alphonse Island Fishing News – 24 GT’s in One Week! 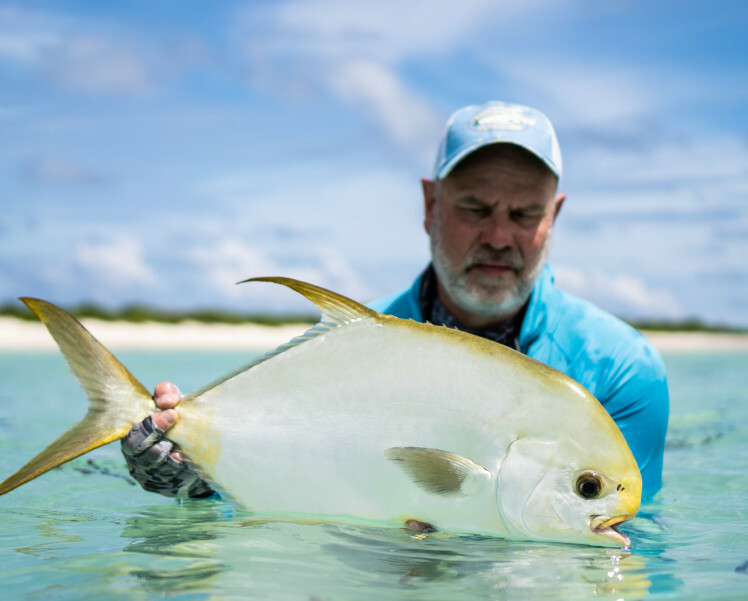 Cosmoledo Atoll Fishing News – 2 Permits and Plenty of Triggerfish!